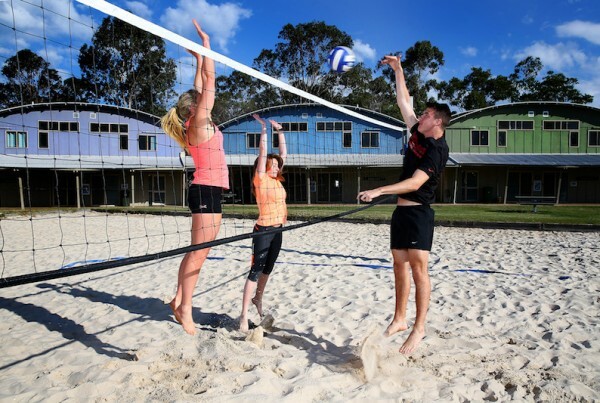 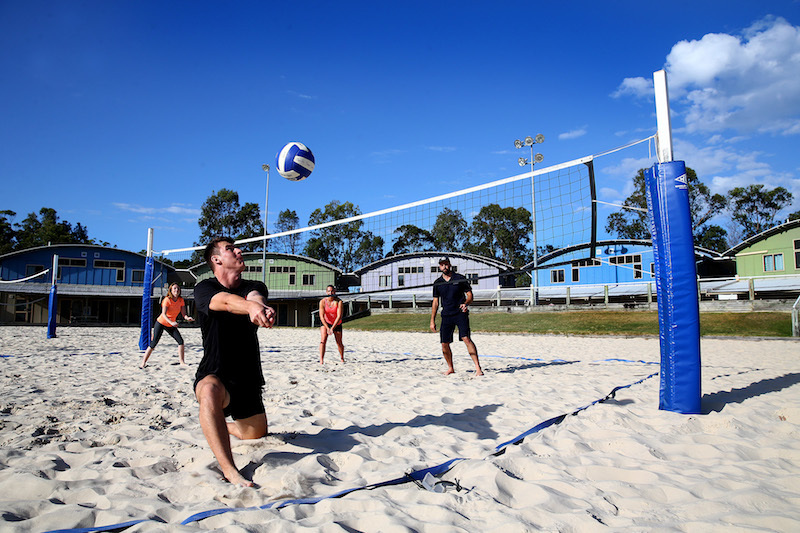 The BLK Performance Centre has two internationally-accredited beach volleyball courts. 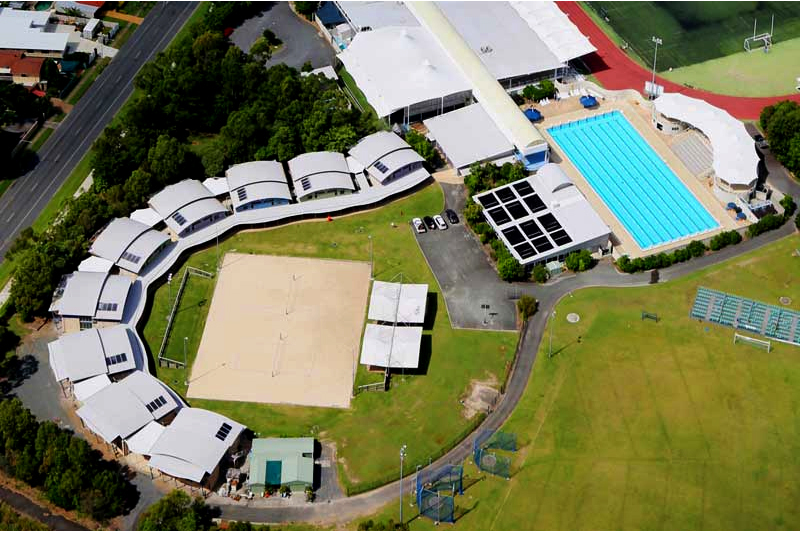 Situated in front of our accommodation lodges, the courts are ideal for training, competition, or rest and relaxation for athletes. 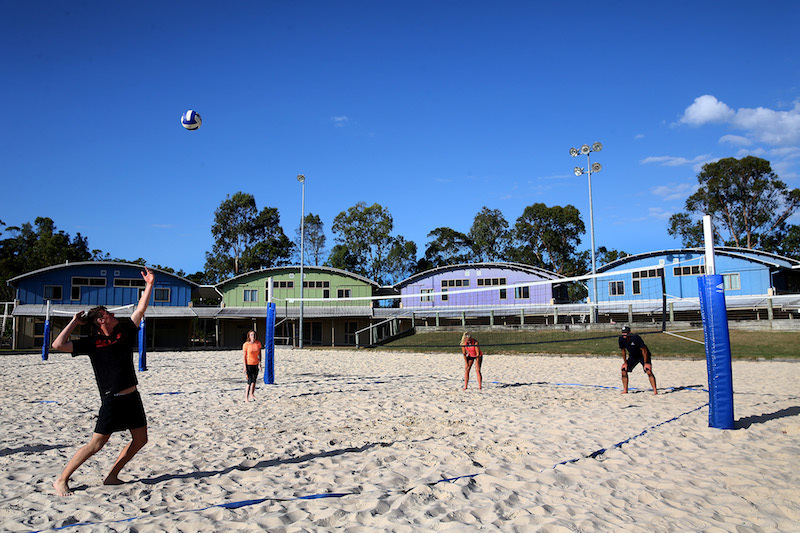 The BLK Performance Centre was an official training ground for beach volleyball during the Gold Coast 2018 Commonwealth Games and its facilities are now available as a legacy to the local, domestic and international community.